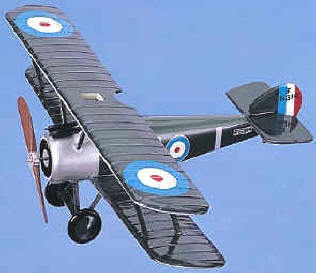 The Sopwith Camel, well-known to readers of the famous "Peanuts" cartoon strip, was the most successful fighter plane of WWI. It shot down more enemy aircraft than any other fighter of any of the warring nations.  It was a very powerful aircraft powered by a rotary engine. The power and torque generated by the engine coupled with the masses of the motor, the pilot, guns, ammo and fuel in one small area gave the Camel a very tight turning radius to the right. Taking off was hazardous as the pilot had to apply considerable left rudder and aileron to avoid torquing the airplane into the ground once it took off. Because of its tricky handling characteristics, more men lost their lives while learning to fly it than died while using it in combat. The Camel was produced in Great Britain and went into action in June 1917 with the 70 Squadron ,Royal Flying Corps and 4 Squadron, Royal Naval Air Service. 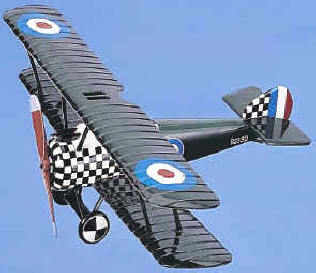 Two U.S. Air Service squadrons, the 17th and 148th, used the Camel in combat while assigned to British forces during the summer and fall of 1918. In the hands of an experienced pilot, it was highly maneuverable and at its best combat altitude of 12,000 feet, it was very difficult to defeat in a dogfight. 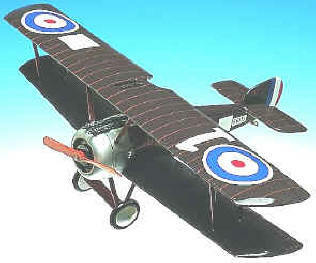 The Sopwith Camel and the RAF SE5a spelled the end of the Germans in the air, even in their new Fokker DVIIs. Baron von Richthofen was shot down in his Dr.III probably by A.R. Brown, who was flying a Camel. It defeated the "Red Baron." Although 5,490 Camels were produced, very few remain in existence today. The Camel on display at the Air Force Museum was built by U.S. Air Force personnel from the original WWI factory drawings and was completed in 1974. 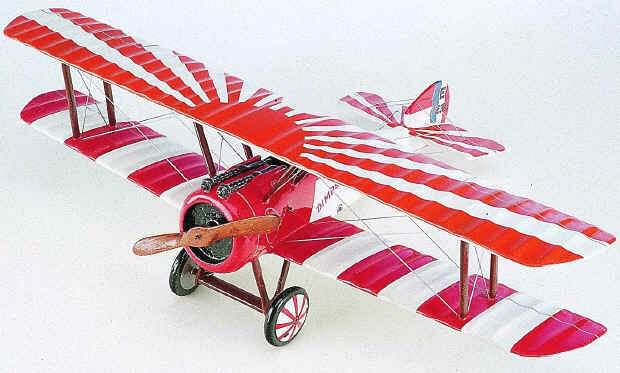 It is painted and marked as the Camel flown by Lt. George A. Vaughn, Jr., 17th Aero Squadron. 1/17th scale. 19.25" wingspan x 12.75" long. 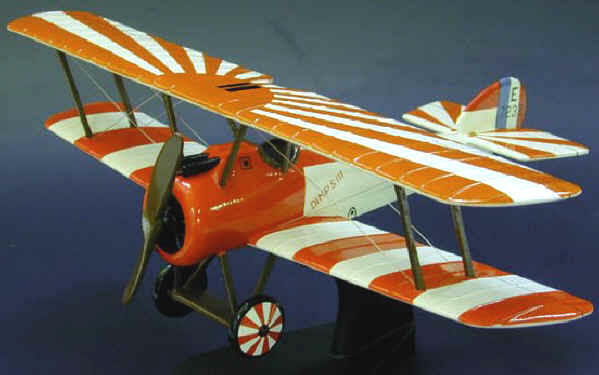 Sopwith Camel - Solid Colors. Premier Collection. Same size as above. From our Deluxe Series. 1/20th scale. 17" wingspan x 11.25" long. From our Standard Series. 1/24th scale. 14.25" wingspan x 9.75" long.